In this two-day workshop, participants go beyond the definitions and theory of Lean and Agile 101 classes and gain an understanding of the specific role, responsibilities and value a Project Manager can add being lean and agile. This is not a general introduction to agile or Scrum for Project Managers. This is a course specifically on Lean-Agile Project Management. 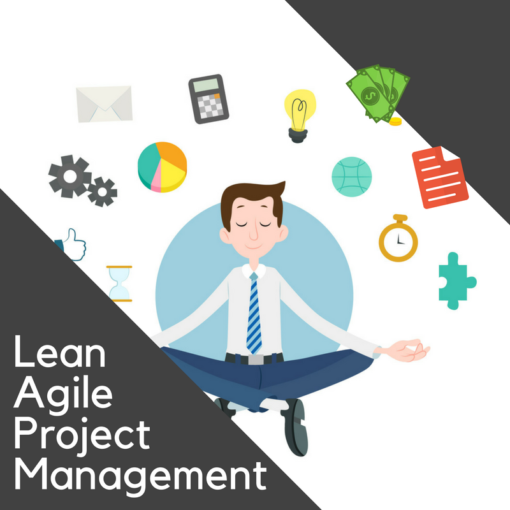 This course explores the role and responsibilities of a Lean-Agile PM and equips them with the essential skills to be successful on Agile projects. Participants will relate the values and principles of various agile frameworks to understand how they can contribute value. Following the basis of the Agile Business Consortium’s Agile Project Framework–with extensions for Kanban, Scrum and SAFe, attendees will learn Lean-Agile PM practices and work products that they can use throughout the agile project and development lifecycle. This is a practical course that explains how a Project Manager can support a Product Owner, Scrum Master, the Agile Team and their clients from inception through release planning, sprint planning, iterative development and deployment. Understand how the values and principles of agile and various lean-agile frameworks apply to project management and the Project Manager. Learn how to apply a lean-agile mindset to project management activities. Learn how to prepare a lean-agile business case and conduct a lean-agile feasibility assessment. Understand what scope means (and doesn’t mean) and how much detail is needed (and not needed) for release planning. 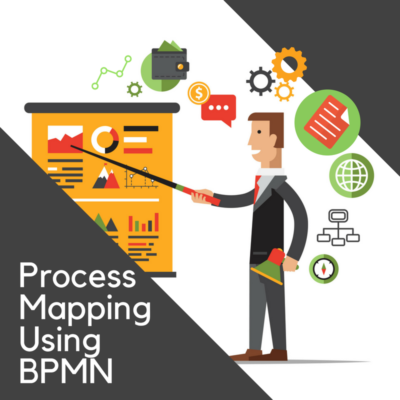 This workshop is intended for anyone in project, program or portfolio management, and in organizations at various stages of agile transformation–regardless of the framework or development environment. Some understanding of agile concepts is preferred but not mandatory. For those interested in becoming a certified AgilePM®, this course is an ideal starting point. Following this we recommend taking the AgilePM Certification Preparation (to prepare for the AgilePM Foundation and Practitioner Exams. 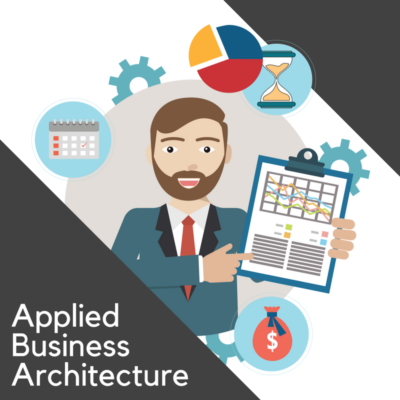 The Agile Project Framework one-day course is similar to this class. 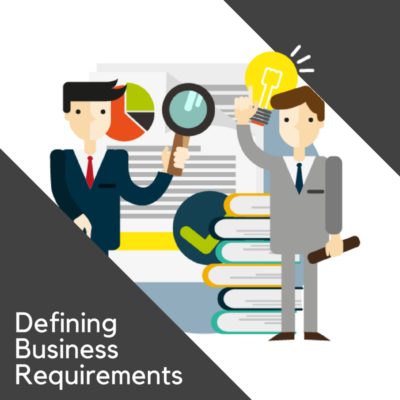 This course covers much of the content of that course but offers additional material on other frameworks and focuses specifically on the role of the Project Manager. Due to the overlap, if you have already taken this class, we would recommend it only as a refresher. Agile Certified Practitioner Training (based on the PMI-ACP® certification program) is recommended as a good introduction to Agile for practitioners in any agile role, whereas Lean-Agile Project Management is specific to the PM role.